Whether you want a quick, fresh and healthy meal for two or a catered meal for 2,000, we’re here to satisfy your soon-to-be Mediterranean food addiction. 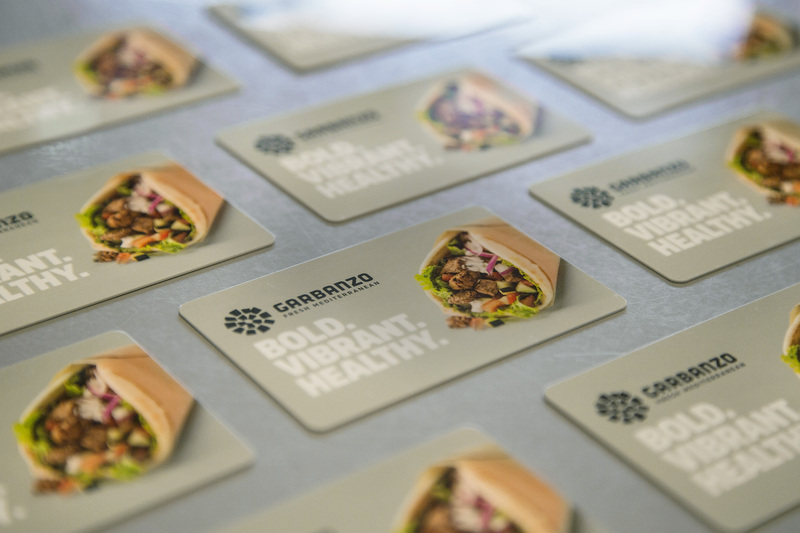 Garbanzo gift cards are the perfect gift for any occasion! Stop by one of our 24 locations to pick one up or order online.